Stefano Lucato (left) and Emanuele “Lele” Parravicini (right), the sound design experts behind SWAM. Two SWAM soundpacks are now available to download in the NOISE Soundpack Store. Close your eyes and you hear the flutter of breath through a flute, the resinous scrape of a bow on a violin string, or the slightly off-key slide of a saxophone. The acoustic sounds are incredibly real. It’s like you’re sitting in the front row of a concert. But they’re not coming from anything made of wood, wire, or brass. What you’re hearing are virtual instruments created with the SWAM engine, which is the most advanced technology in the world for recreating the full expressivity of acoustic sound. SWAM instruments are now available in NOISE and BLOCKS, so you can draw a bow across a string simply by pressing a finger into the surface of a Lightpad Block. The violin, cello, clarinet, bassoon, saxophone, flute, and other SWAM instruments are the work of two low-profile Italian maestros: Stefano Lucato and Emanuele “Lele” Parravicini. A former producer of pop and jazz music for Italian television, Stefano made the shift to sound engineering after working on a project to model a Stradivarius violin through synthesis. He then developed his own idea about a new approach to acoustic sound modelling. He knew he needed a virtual instrument developer to help him, so he typed in “developer VST” to Google. The first hit was Lele — a web developer and VST maker who lived nearby. This was the beginning of the Synchronous Wave Acoustic Modeling (SWAM) engine and their company: Audio Modeling. Both men are musical, yet they have a research and engineering bent. At first, Stefano thought of SWAM as a solution for bringing better instrumental sounds into his music. 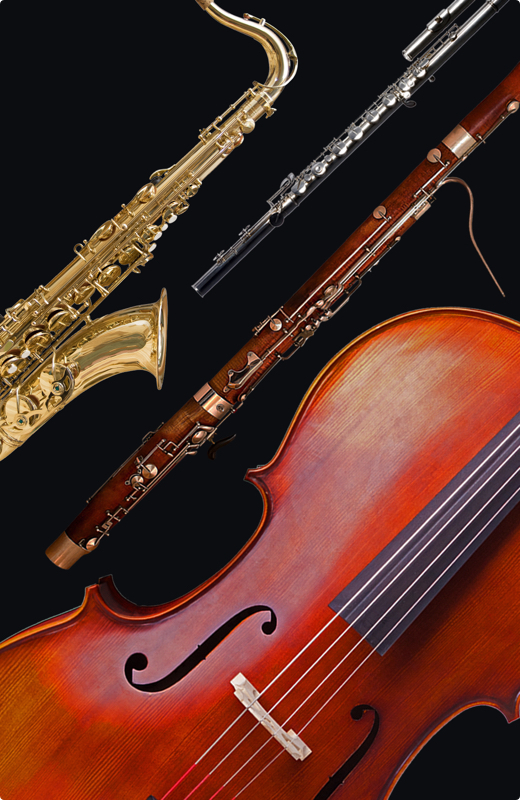 Bass Quartet by Audio Modeling contains cello, bass flute, tenor sax, and bassoon sounds. How did they make it possible to simulate acoustic instruments with such precision? The short answer is that they found a way to blend techniques of sampling — or recordings of acoustic instruments — with more advanced techniques of physical modelling and behavioral modelling. Physical modelling aims to create an avatar of an acoustic instrument, reproducing all of the instrument’s mechanical dynamics such as the resonance caused by a bow sliding on a string with a certain degree of force. Behavioral modeling aims to reproduce the human behavioral side of musical performance — all of the imperfect yet exquisite variations of finger movement and breath that bring music to life. The SWAM engine, for example, has a behavioral modelling algorithm for reed instruments that minutely simulates the interplay between breath and pitch. The more they researched, the more they discovered that the physics of acoustic instruments are remarkably similar. Not only is a flute governed by a few physical dynamics. All acoustic instruments, moreover, tend to share these dynamics. Like organs in a variety of bodies, they regulate and explain both the organism and the species. Treble Quartet by Audio Modeling includes violin, flute, alto sax, and clarinet sounds. Finding these hidden commonalities helped Stefano and Lele create over 15 deeply detailed virtual acoustic instruments in only a few years. Their work together started in 2009. They released their first virtual instrument — a soprano sax — in 2011. They’re nowhere near finished. SWAM instruments are cutting edge in their virtual virtuosity. Hardware controllers like MIDI keyboards, however, are not always able to unleash the full expressivity of SWAM sound. The arrival of the Seaboard Block, Lightpad Block, and other multidimensionally expressive hardware controllers excited Stefano and Lele for this reason. These controllers’ dynamics of touch create an intuitive connection with the sonic dynamics of their instruments. 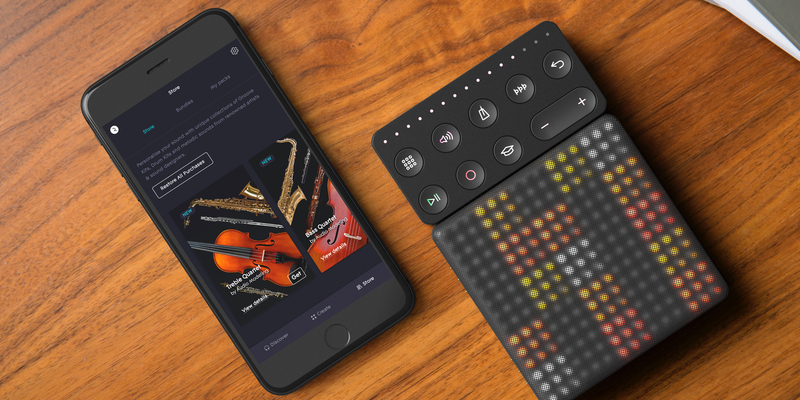 “The Seaboard, the Lightpad Block, or the Linnstrument all have an undeniable advantage of being able to adapt to any instrument category and to control that instrument with a single finger in a multi-vector, expressive way,” they say. The most powerful technologies are those that — like the Google search engine that brought Lele and Stefano together — work as if by magic. The rarefied technology of the SWAM engine may now be finding the companion controllers that reveal the engine’s magic: the magic of touching your finger to a flat surface and hearing your breath through a flute. Treble Quartet by Audio Modeling and Bass Quartet by Audio Modeling are two new soundpacks for NOISE and BLOCKS. They are now available in the NOISE Soundpack Store for $9.99 (£9.99) and are bundled with the Seaboard Block (Treble Quartet) and Lightpad Block M (Bass Quartet). Treble Quartet includes violin, flute, alto sax, and clarinet sounds. Bass Quartet includes cello, bass flute, tenor sax, and bassoon sounds. The soundpacks are available on iOS devices only. In this call-and-response video from 2015, a SWAM saxophone preset is performed on the Seaboard GRAND by Marco Parisi alongside a real sax, played by YolanDa Brown. Extraordinarily realistic acoustic sounds spring to life at the touch of a finger with Treble Quartet. 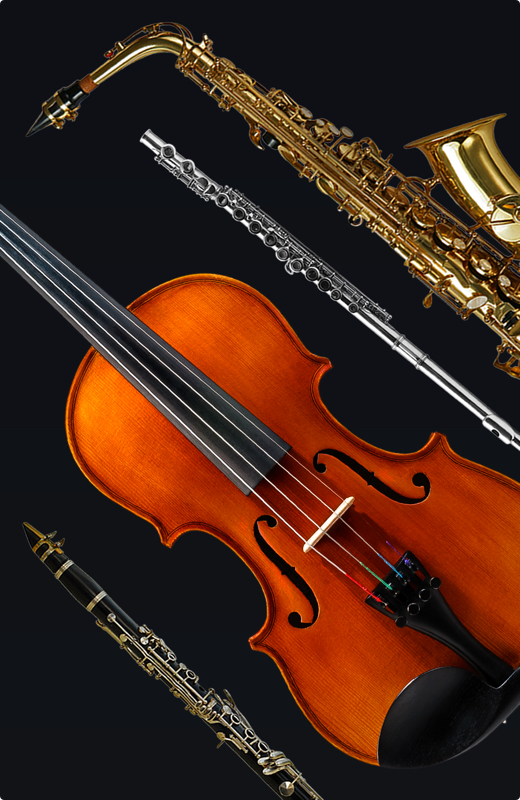 Powered by the SWAM engine this pack contains a physically modelled violin, flute, alto sax, and clarinet sounds from the masters at Audio Modeling.